Our engineers collaborate with OEM customers to design Moog motion control solutions for machines and systems where precise control of position, velocity, force and acceleration are critical. Our electric and hydraulic technologies enable machine builders to create unique and flexible designs that perform with greater efficiency, increased up-time and lower maintenance costs. As our customers challenge us with difficult motion control problems we'll continue to respond with designs, services and products that are reliable and efficient. Where products are already in service, then we have a comprehensive, popular and cost effective range of plant maintenance services, including repairs, services and skills training. 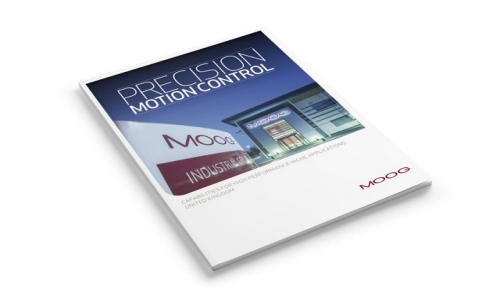 Moog Industrial Products and Services - "Setting the Standard in Motion Control"
Click here for all industrial motion control products, service and support. If you want to see more of what we do, why not follow us?